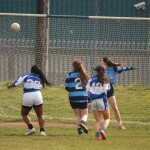 This page is dedicated to the Mount Sion GAA members. Here you can advertise your services or goods for free. E.g. 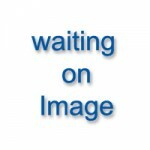 Tradesmen, shops, professional services, lessons, goods for sale, concert tickets etc. and also offers available to club members. In these hard times that we are in we need to stick together and help each other out when we can. 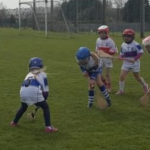 Try support local and even better try support those within Mount Sion Club. This is the Mount Sion Pages!! 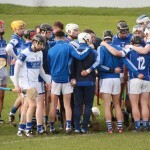 Anyone looking to advertise, please contact me (pro@mountsiongaa.ie) or fill out the form at the bottom of this page. We create websites that are elegant, engaging and easy to use. Our team have a proven track record of delivering high-quality, professional, standards-compliant websites on time and on budget. 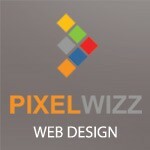 The Mount Sion GAA website has been sponsored and designed by Pixel Wizz. If you would like more information or a consolation please visit our website: www.pixelwizz.com or phone Diarmaid on 083-3742003. 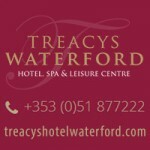 We are delighted to welcome on board Treacy’s Hotel Waterford and Spirit Leisure Centre as our Senior Hurling Sponsors for 2014. Treacy’s Hotel and Spirit Leisure Centre are long established locally owned family businesses in Waterford, ideally located on the Quay. We would ask all our members to support when they can and members can avail of special discounts on production of your 2014 membership card. 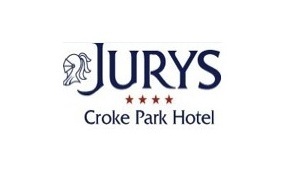 Jury’s at Croke Park have a special offer available to all GAA Clubs. The GAA Club Support Programme offers members and supporters to dontate money to their local GAA Club at no extra cost when staying at The Croke Park Hotel and/or when holding a conference or event at the hotel. It also includes meals. Simply quote Mount Sion GAA Club when booking or when ordering your food. The club will gain 5% of your spend. Coach and Minibus Hire for all occasions, such as matches, nights out, School / Private tours, Club Transport etc. 16-51 seaters available. If you get a cheaper quote-come back to us!! 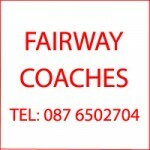 Telephone: 051-385620 or 087-6502704. 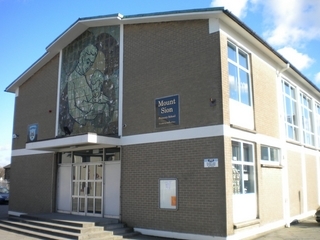 We offer 10% discount to all Mount Sion Members. 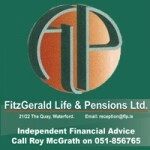 FitzGerald Life & Pensions offers genuine independent advice on mortgages and associated products including, Life & Illness Protection, Pension Planning and Investment Advice. For more information please contact Roy on 086-8303519, or call into us at 21/22 The Quay, Waterford. 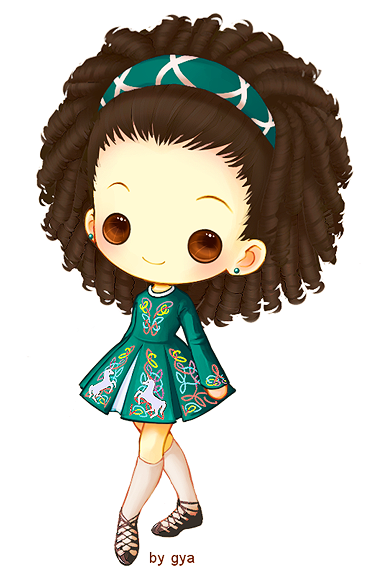 Irish dancing class for beginners takes place on Wednesday nights at 6.30pm in the hall in the club. It costs €5 for the hour and children from 4 upwards are more than welcome to come along. Classes are run by Dawn McGrath and she hopes to see ye all there. Michael Grant Sports & Physical Therapy Clinic specialises in Injuries, Lazor,Ultrasound, Electro Therapies, Manipulative Therapies and Back & Neck Soft Tissue Injuries. Mobile Number: 085-7721791. We supply Size 4 & 5 Match Balls, Wall Balls, Smart & Quick Touch Balls. Great quality sliotars at great prices. 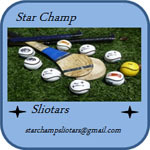 Call us today at 087-7766488 or 087-6923199 or by email to starchampsliotars@gmail.com for more information. Please fill in the below form if you would like to avail. Give a brief description of the services you offer. Your Telephone No / Fax No. Do you offer a discount for Mount Sion Members??? If yes how much?